If you don’t know where you’re going — you will probably go astray before realizing your goals. 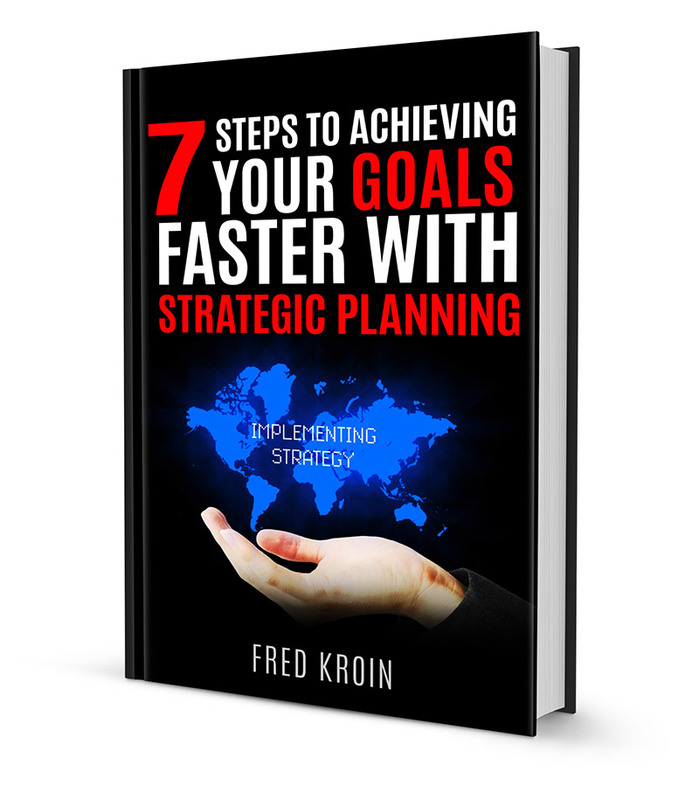 Fred Kroin is the founder of Goal Partners LLC and Strategic Implementation Consulting. His company was established with a vision to support companies of all sizes and industries to accelerate achievement of their goals through focused strategic planning and a metric-driven system of management. Fred founded his company after a 7-year tenure with one of the preeminent executive leadership development firms in the country. He brings over 30 years of profit and loss experience in General, Operations, and Sales Management, as well as Information Technology Professional Services Management. He is a proven leader who has led management teams through start-up, growth management and turnaround challenges yielding substantially improved bottom-line results. Over an 11-year period, founding and growing his own Tandem consulting firm into a multi-million dollar enterprise until acquisition by a major systems integrator. 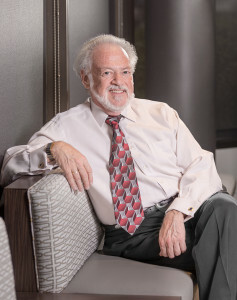 He also holds a Bachelor’s degree in Physics from Queens College and a Masters in Operations Research from New York University and serves on the AZ Business Council, AZ Business Advisory and formerly on the Boards of the Maricopa Executives Association, the International Tandem Users Group, the Borland Customer Advisory Board and various professional associations in Phoenix. Strategic Implementation Consulting works directly with the business owner, CEO or GM and the management team on an on-going basis. We improve communication, teamwork, goal setting and achievement while fostering organizational and operational excellence and creating a culture of accountability.